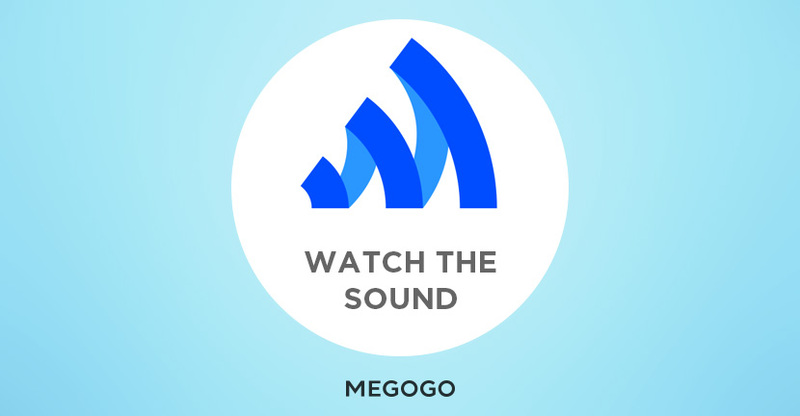 Leading VOD/OTT service in Eastern Europe and CIS countries MEGOGO has launched an interactive channel Watch the Sound for people with hearing loss continuing its social project of the same name. The channel broadcasts content only with sign language translation. 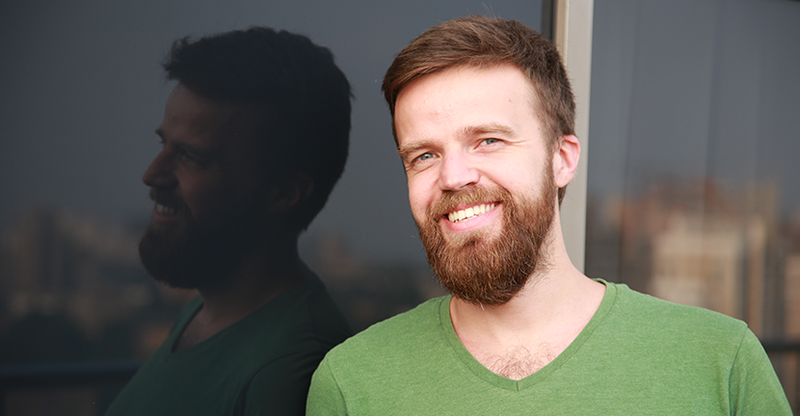 Marketing Director of MEGOGO talks about business approaches, piracy, innovation and development of the VOD-service in an interview with Kapital.kz. This comprehensive and broad text answers many questions about the VOD/OTT-market. Ivan explains how the free/advert model and paid services work, why MEGOGO needs TV and a lot more. Highly recommended. 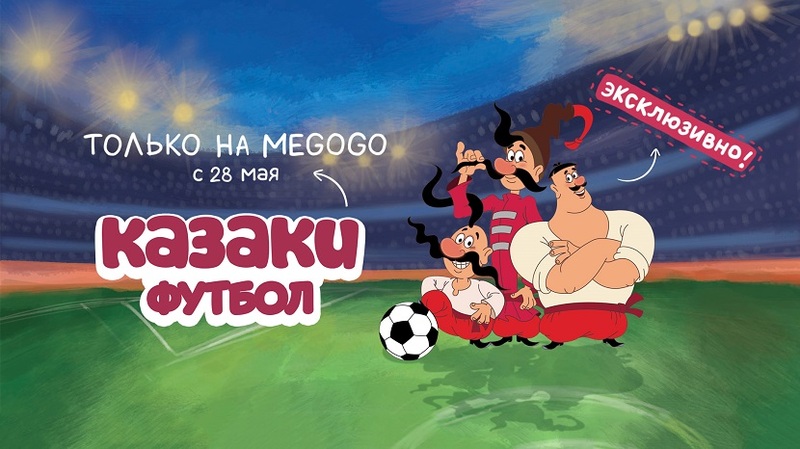 The biggest VOD&OTT service in Eastern Europe and the CIS countries, MEGOGO announced the launch of a new line of business today. It starts live broadcasting of large-scale popular sporting and cultural events: music festivals, niche sports and cyber sports tournaments. Z-Games 2016, the largest in Eastern Europe sports and music festival, is going to become the first headliner of the new project. 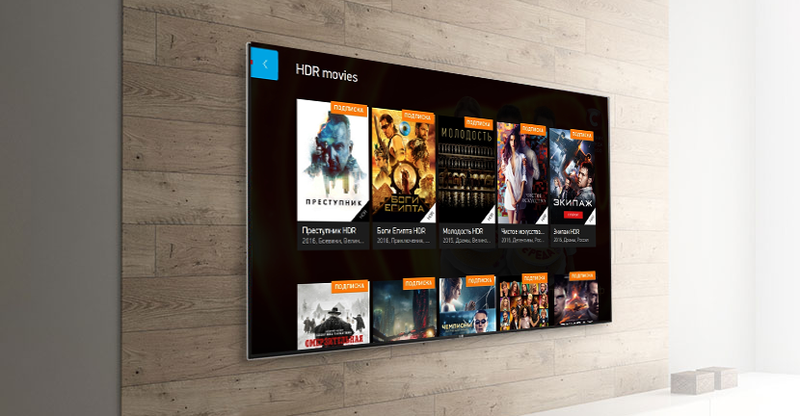 New interactive channel by the MEGOGO online-cinema became available for the Smart TV owners In Latvia, Lithuania and Estonia. 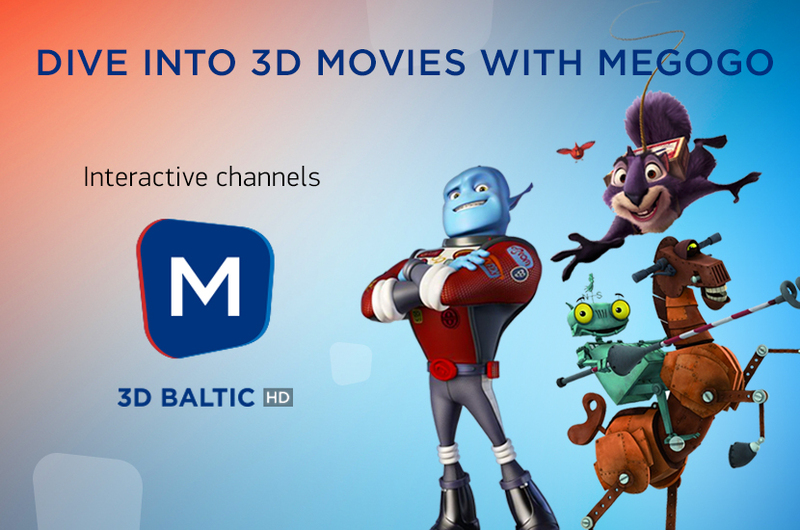 3D BALTIC HD - where all programs, movies and cartoons are broadcasted exclusively in 3D vision . Similar quality is available for the owners with 3D technology televisions, the number of which is constantly growing in the Baltic region. For the first time in Moldova the competition for trademarks recognition Notorium 2016 was held. Over 3 thousand brands were taking participation in 45 categories. 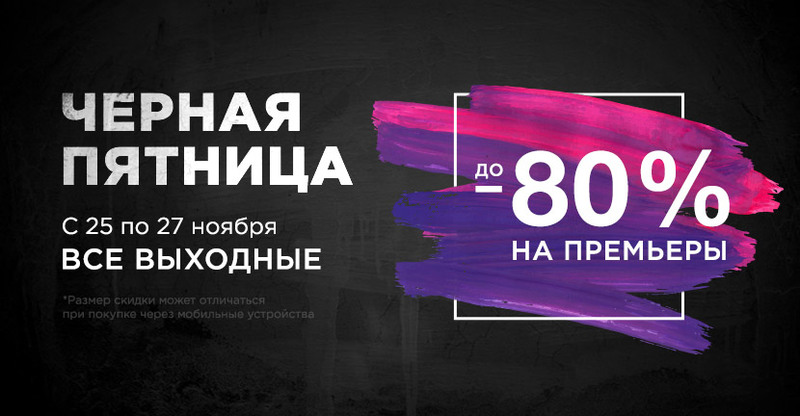 The competition was held within the population of Moldova and the winners were either chosen through online voting or SMS. 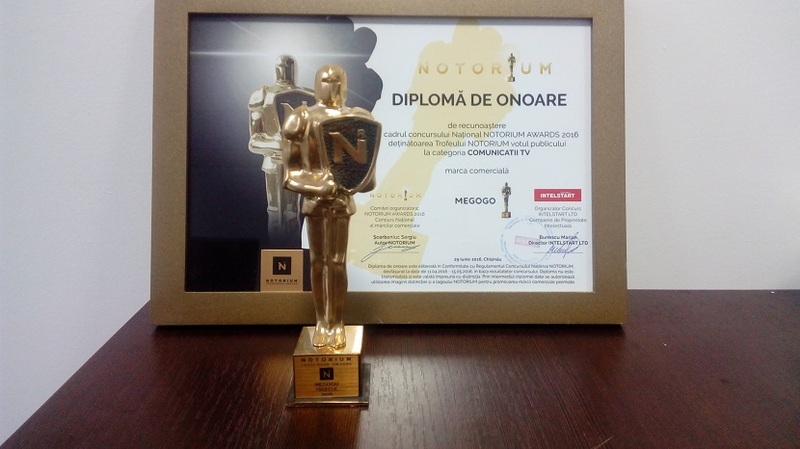 Online cinema MEGOGO won a nomination “Best brand in sphere of communications”.